JTA - Israel’s Defense Minister Avigdor Liberman asserted that there will not be an international into the Gaza border clashes that left at least 16 Palestinian Arabs dead and hundreds injured. 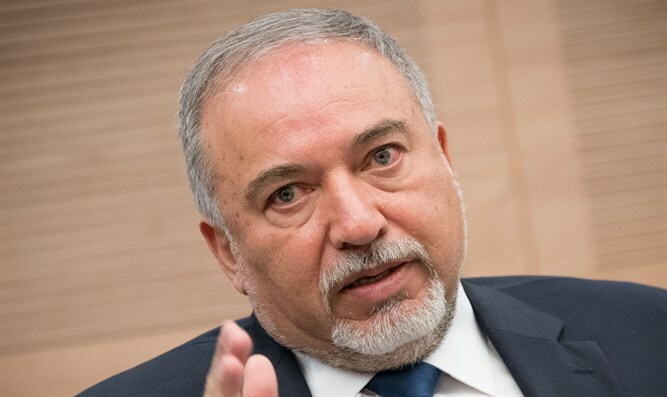 Liberman said that Israeli soldiers did not fire on peacefully protesting Gazans and only targeted those who charged the border fence in an attempt to breach it or to plant explosives there. At least 30,000 Arabs protested at six points along the Gaza border with Israel on Friday to mark Land Day, which has been observed by Palestinian Arabs around the world since 1976, when six Israeli Arabs were killed and another 100 injured in clashes on March 30 with Israeli soldiers and police during protests over the expropriation of Arab-owned land in northern Israel by the state for housing for Jewish citizens. But one video clip being widely distributed by news outlets, the Palestinians and on social media shows an 18-year-old protester shot in the back and killed by Israeli snipers while running away from the border fence. It is not known what actions the fleeing man took before he was shot.